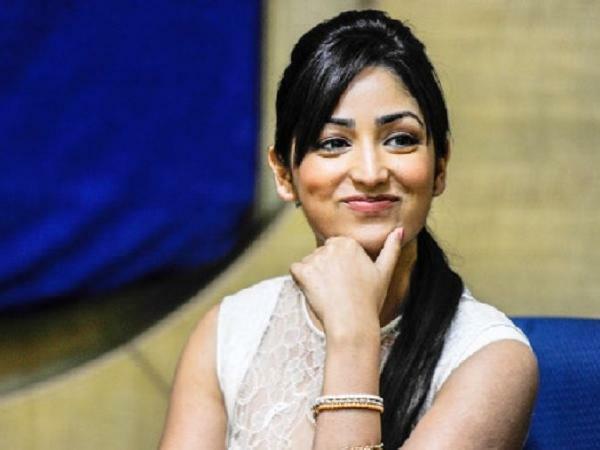 Mumbai, Sep 20: Actress Yami Gautam, who stars in "Batti Gul Meter Chalu", says it is neither necessary nor possible for an actor to do issue-based films all the time. Yami was interacting with the media here on Wednesday at a promotional press conference of the film that releases on Friday. She was at the event with her co-actors Shahid Kapoor and Shraddha Kapoor. On the trend in Bollywood where films have been putting out a message, Yami was asked whether it was a safe bet as it was working for many actors. She said: "I debuted with 'Vicky Donor', which was an amalgamation of something very new (subject of sperm donation) and yet it was entertaining. But all the time, it is not necessary and possible to present a message and entertainment through your film. "It shouldn't be just for the heck of it and everything has to fall in place." She said she would love to do issue-based films in future as well. "I am glad to be a part of a film like 'Batti Gul Meter Chalu'. When the audience will see this film, they will realise the gravity of this issue because normally we discuss about it and then we move on, but I think cinema is such a strong medium which enables people to start a dialogue among themselves. In future also, I would love to be part of such issue-based films." On the same, Shraddha said: "I think sometimes you become a part of the film where you only get intrigued by the story of the film and not the message which it gives to the audience. "I think if you are able to give an important message in an entertaining manner to the audience, then there is nothing like that because it brings to light an important issue of a country or a society, so cinema is really a good platform for that." "Batti Gul Meter Chalu" is directed by Shree Narayan Singh and produced by Bhushan Kumar, Nishant Pitti and Krishan Kumar.